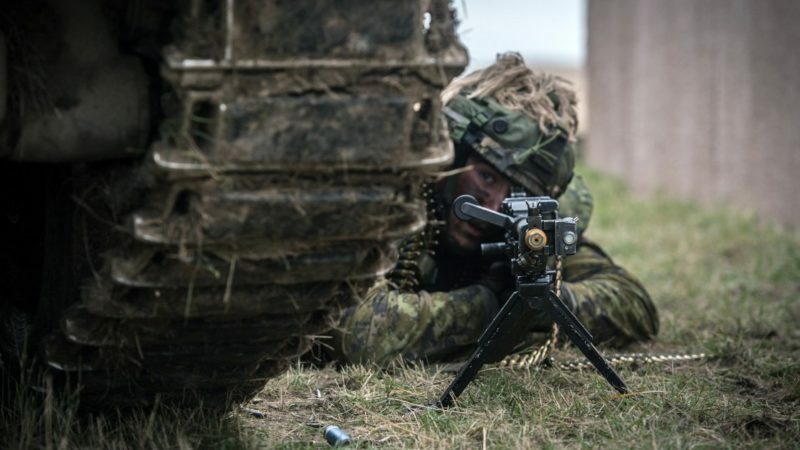 In support of Field Army Warfare Branch, 1st (Armoured Infantry) Brigade, and the STRIKE Experimentation Group (SEG), Cervus Defence and Security Ltd have conducted data capture and analysis during Exercise IRON STRIKE 2. 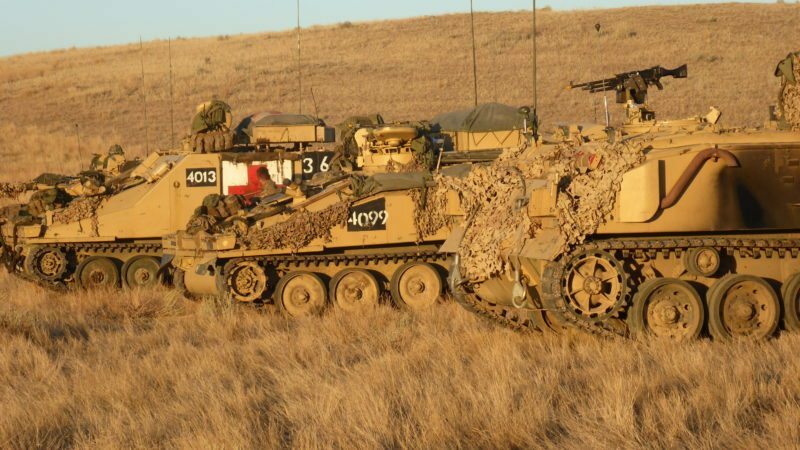 Building on our experiences from last year’s IRON STRIKE 1 experiment, the Cervus team worked alongside the STRIKE Experimentation Group and 1st Armoured Infantry Brigade to gather evidence in support of the STRIKE Concept. STRIKE is a transformative capability that enhances the modernized Division – the Army’s contribution to Joint Force 2025. This next generation of Land capabilities will deliver timely and extended operational reach through efficient logistics, ‘command on the move’, and Air-Land integration. In addition it will enhance the Division’s warfighting capability both in complex terrain but also by operating dispersed, supporting the deep battle with improved fires, agile manoeuvre and a more capable and resilient network. STRIKE is being developed in an imaginative way through continuous adaptation and spiral development. The 1st Armoured Infantry Brigade, with the STRIKE Experimentation Group (SEG) under command, will be the Army’s experimentation force. Working with the other services, with Allies and with industry partners, it will anticipate new technology, prove new concepts, trial and integrate new capabilities and forge new tactics over the next two years in order to become the 1st STRIKE Bde in 2020. With less than 8 weeks notice, the SEG were tasked with designing a Warfighting Experiment at BATUS titled IRON STRIKE 2. This was the successor to the previous year’s experiment; Exercise IRON STRIKE. With little practical experience in designing and executing such an activity, the SEG were fortunate to have the support of Field Army’s Warfare Branch S&T. Through an ASC enabling contract Cervus were tasked to provide technical support and to develop a live capture and analysis plan that would generate evidenced findings that would support both Warfare and Capability development. Using techniques adapted from Cervus’ Training Data Exploitation (TDx) services, an experimentation plan was rapidly developed which incorporated the existing data capture systems (AWES, DFWES and EXONAUT) and bespoke tools (i.e. I-DES). Also through lessons learned from last year’s event, the capture plan could be more focused, with greater relevance to the specific questions being asked. 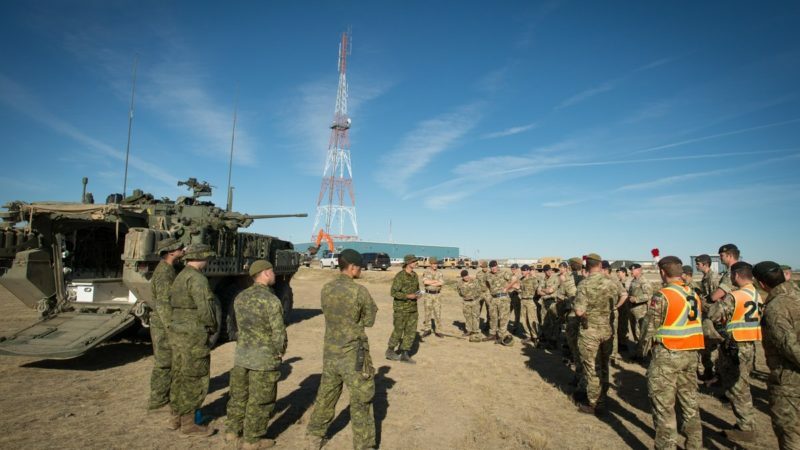 This resulted in a flexible approach which could deal with the difficulties inherent in live Warfighting Experimentation across the vast Canadian plains. Finally, a key part of the approach was to mentor and guide the SEG through the experimentation process, to demonstrate ‘what good looks like’ and to prepare them to lead future experimentation activity. The Field Army has a growing confidence in undertaking Analysis and Experimentation activities, such as Ex IRON STRIKE 2. When empowered, commanders and soldiers are intrinsically innovative but they need feedback on the effectiveness of their solutions to ‘test and adjust’ their approaches. Effective partnering between military staff and A&E contractors can act as a force multiplier. As each party is allowed to focus on their respective strengths, an effective experiment emerges. 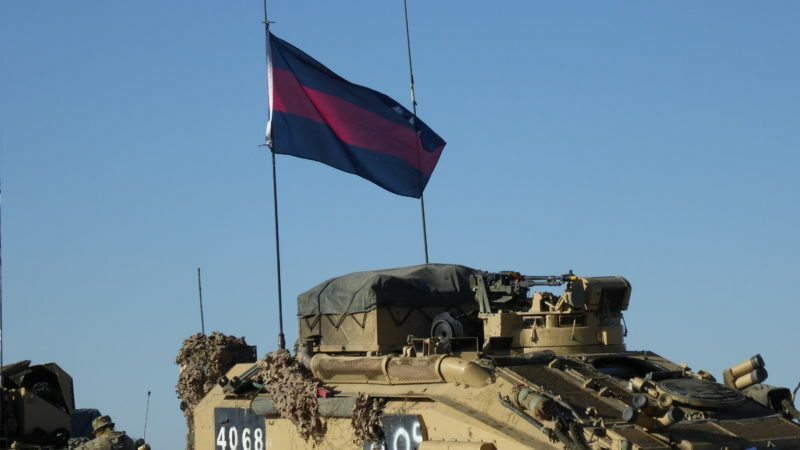 BATUS remains an important ‘sandbox’ for the Army’s modernisation effort due to it’s challenging but unconstrained environment and the quality of it’s staff in delivering high intensity, combined arms collective training. 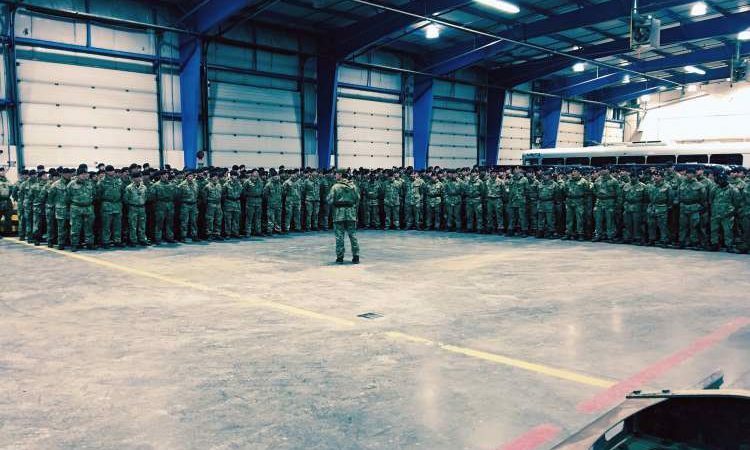 It is the first time the British Army has carried out an experiment exercise of this size for a number of years. The Armoured Cavalry Regiment (ACR) force structure being developed by The Household Cavalry is really coming of age. This exercise integrated our evidence gathering techniques with military experience to effectively monitor both individuals, vehicles and communications for evidence-based theories and emerging themes from data collected. This evidence will support forthcoming decisions which will shape the future of the British Army.